STAD Logistics Center is a modern complex consisting of warehouse, office and retail space. The Center offers a conventional and air-conditioned high-rack warehouse, an office building and fully developed infrastructure. A modern complex consisting of warehouse, office and retail space. STAD Logistics Center is a modern complex consisting of warehouse, office and retail space. It is located in the front of the ring road of Sofia, in the region of Kasitschene. 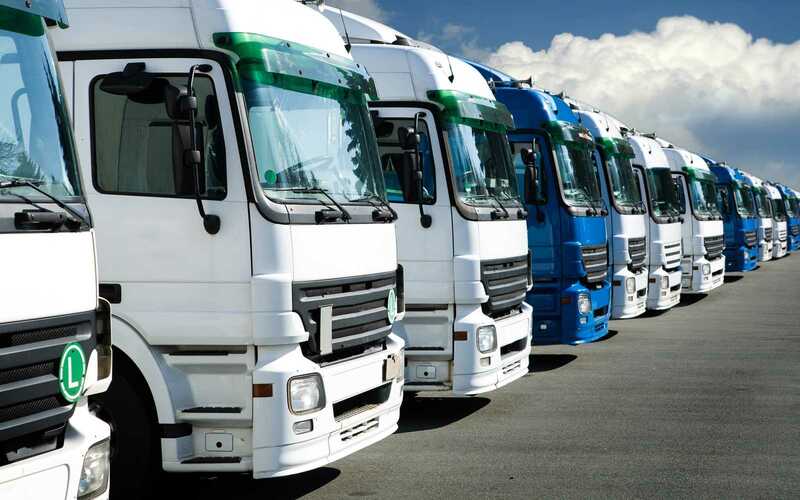 It has a strategic position between the highways Hemus and Trakia and near the Sofia Airport. 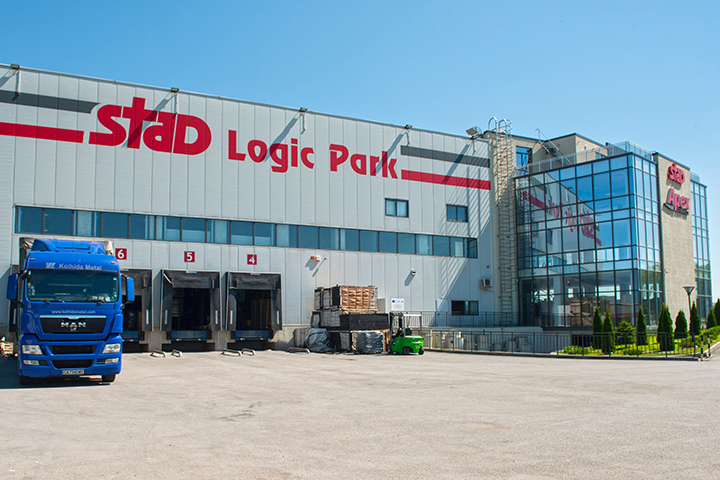 STAD Logistics Center offers a conventional and air-conditioned high-rack warehouse, an office building and fully developed infrastructure including a locale for direct access from the Sofia “Okolovrasten pat”, separate parking areas, lawns, an own transformer, an active treatment plant and an underground tank for a fire sprinkler system.